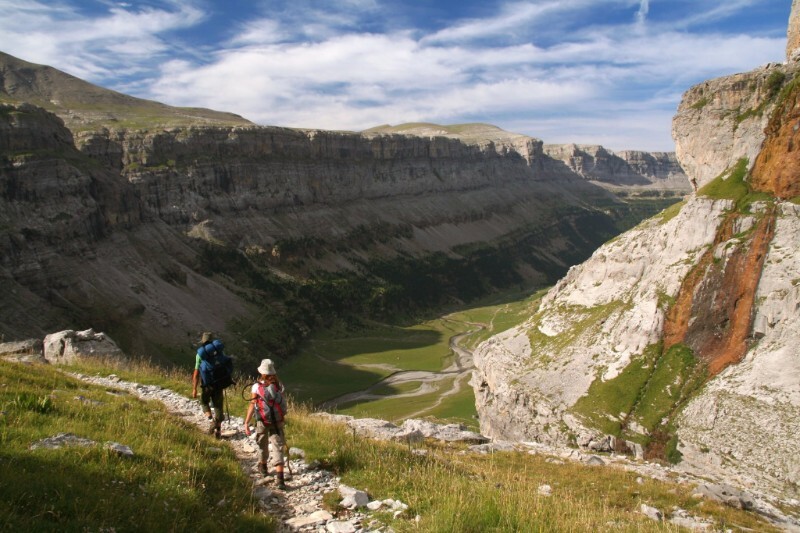 Purely Pyrenees, a new tour operator debuting this autumn has chosen boutique travel specialist Magellan PR to help with their launch and ongoing public relations requirements. 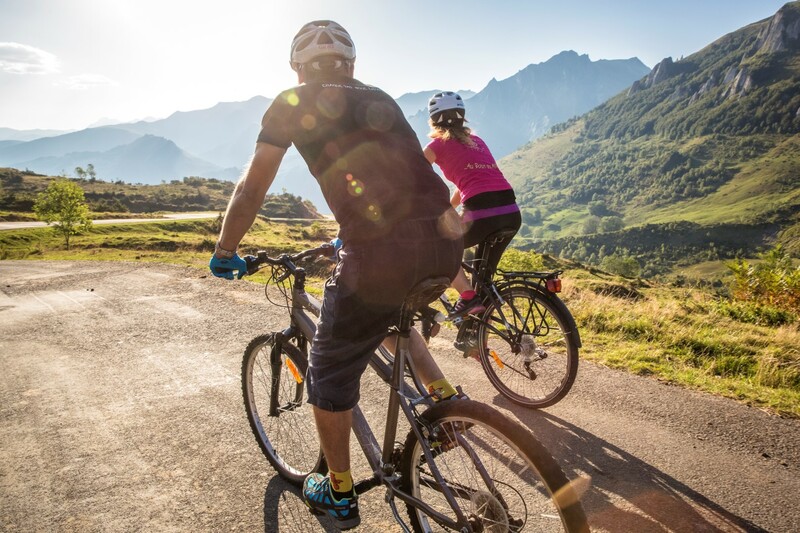 Purely Pyrenees aims to become the leading English speaking tour operator dedicated to self-guided walking and cycling holidays in both the French and Spanish Pyrenees. 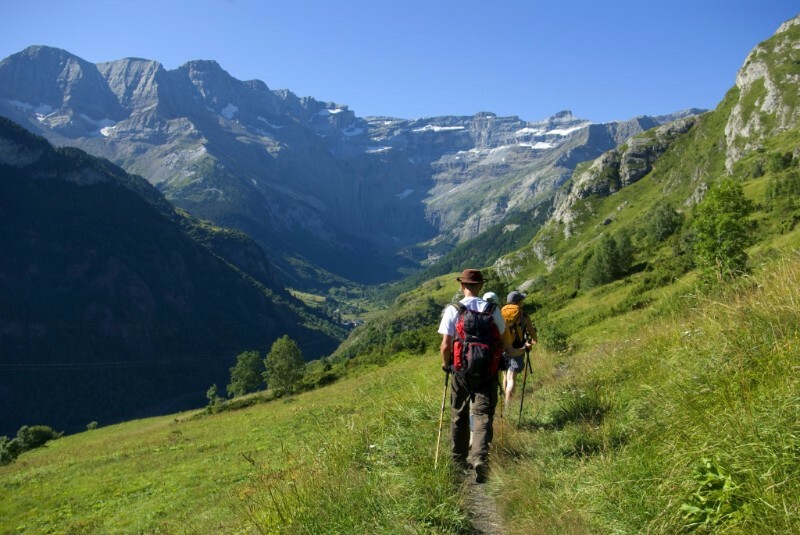 The company offers the widest range of quality products for the Anglophone market, with great highlights packed into every tour – an unforgettable experience for that ‘once in a lifetime’ holiday in the mountains with superior accommodation and authentic cuisine, all at reasonable prices. They have knowledgeable, English speaking, professional personnel available 24/7. Purely Pyrenees is a client of Magellan PR. For more information, email gillian@magellan-pr.com or alexandra@magellan-pr.com. « Magellan Bites: Drôme – Salut Vinaigrerie La Para!